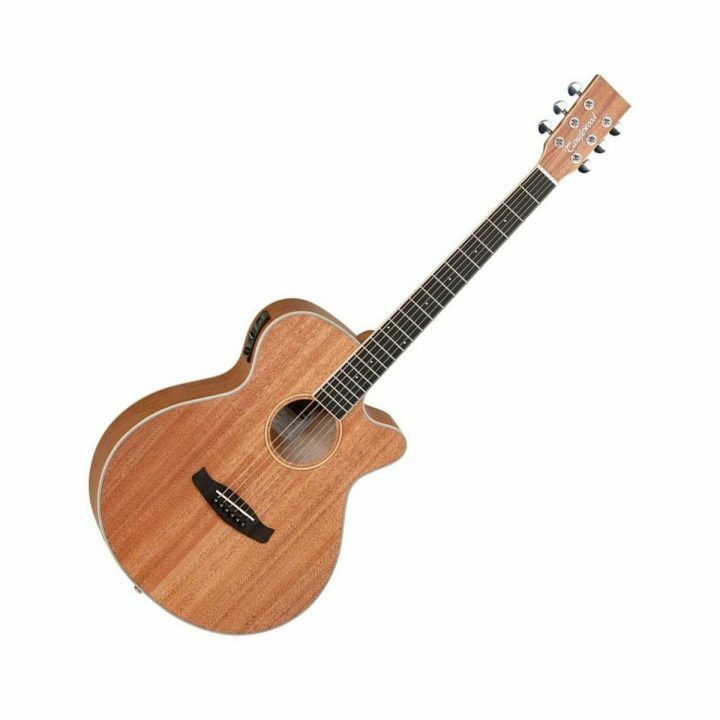 Here we have the wonderful Tanglewood TWU SFCEOh you have to check this guitar out ! Here’s what all those letter mean..
SF = super fold, the body is smaller than a traditional ‘dreadnought’ and has more curves. C = Cutaway, the body of the guitar has a section cut away to allow easier access to the upper frets. This doesn’t affect the tone of the guitar. New for 2018, the UNION series by Tanglewood. Affordable quality range of guitars.